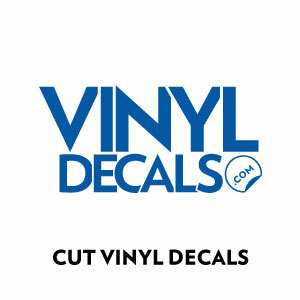 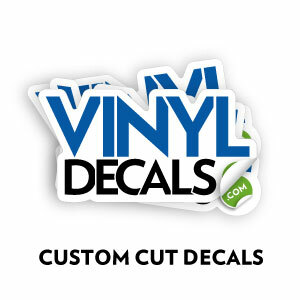 At Vinyldecals.com, we specialize in high quality custom vinyl decals. 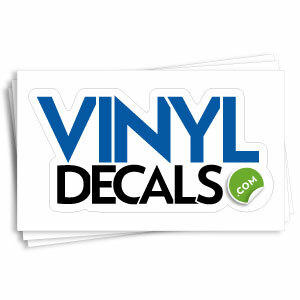 Also know as custom vinyl stickers, die cut decals, die cut stickers, vinyl lettering and slaps. 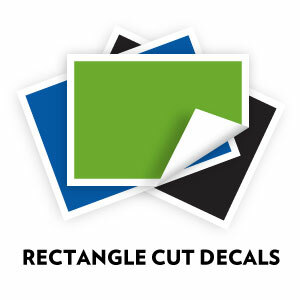 Whether you are looking for a single color die cut decal to a full color printed die cut sticker of your logo, we got you covered. 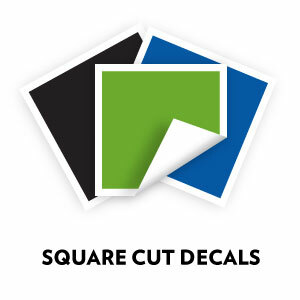 For full color designs, we start with premium air egress vinyl that has special channels in the adhesive to make bubble free installation a snap. 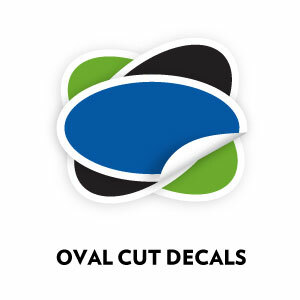 We utilize eco-solvent inks to provide longevity out in the elements. 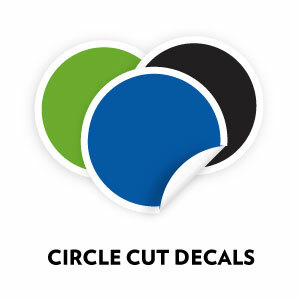 We add a UV gloss laminate on top to provide additional protection from the sun and scratch resistance.